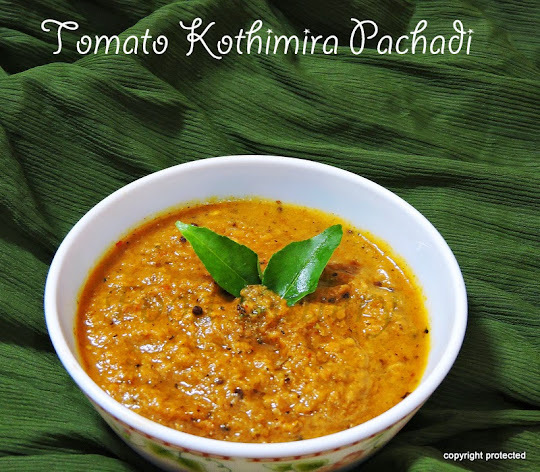 Rasam or Chaaru or Saaru is a South Indian soup made with tamarind juice and spices. Though a soup, it is part of the main course of meals and is taken mixed with rice. So any South Indian meal is incomplete without Rasam. 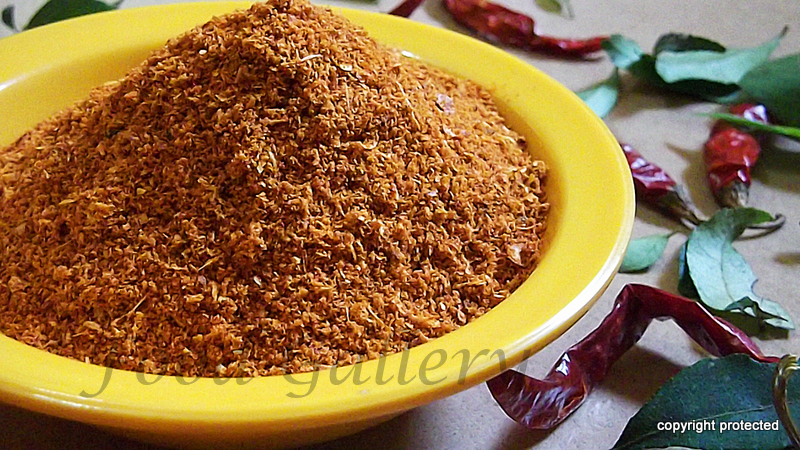 Now, heres the recipe for one of the main ingredients to prepare rasam -- the rasam powder. 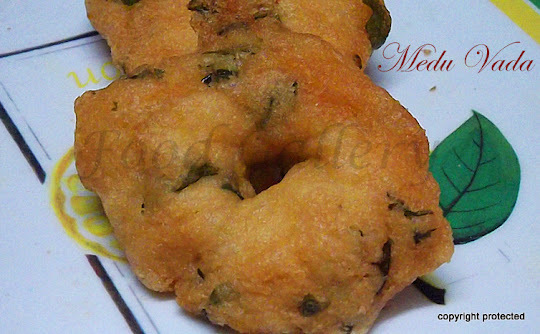 Medu vada or ulundu vadai is a traditional South Indian delicacy. It is made with urad dal/lentils and is a deep fried snack. 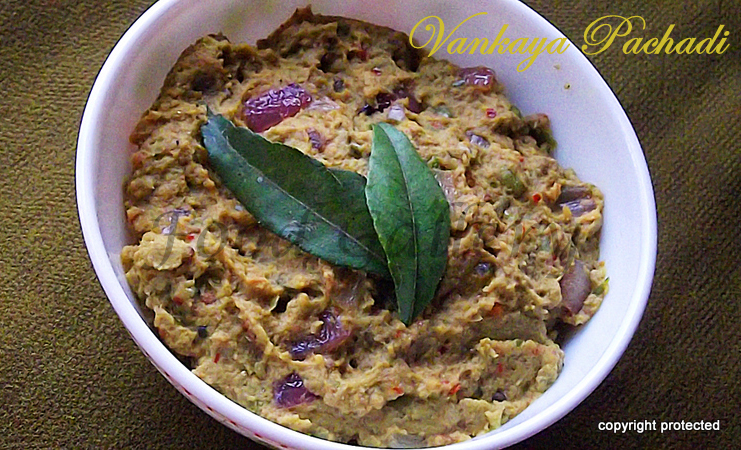 Medu vada is generally served along with fried coconut chutney or Sambar. You need to be careful while grinding the batter - It should be ground with little or no water to make a soft dough. It should not be runny. The consistency of the batter will determine how soft the vadas will be. Medu vada, when paired with sambar and coconut chutney, is an excellent breakfast item too.